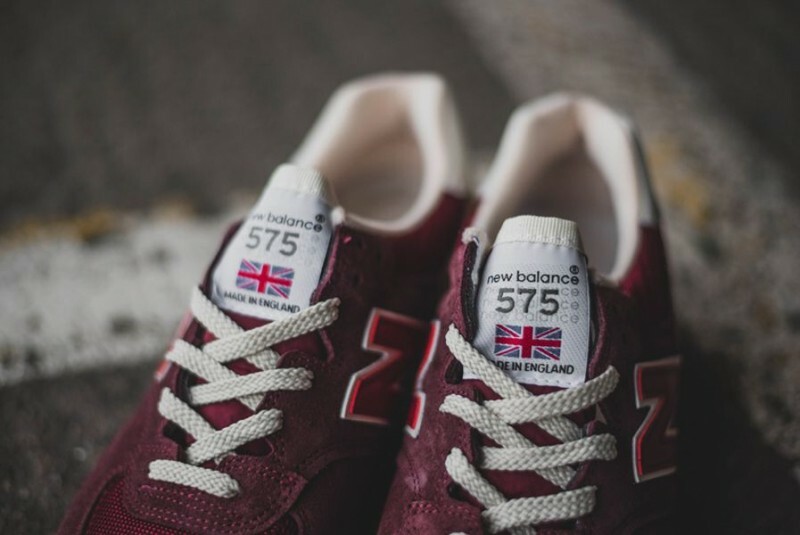 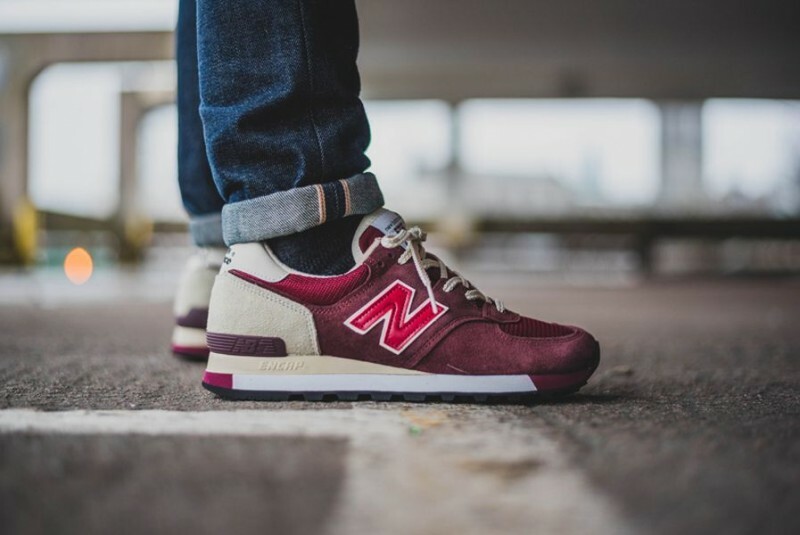 The New Balance 575 is about as classic as they come. 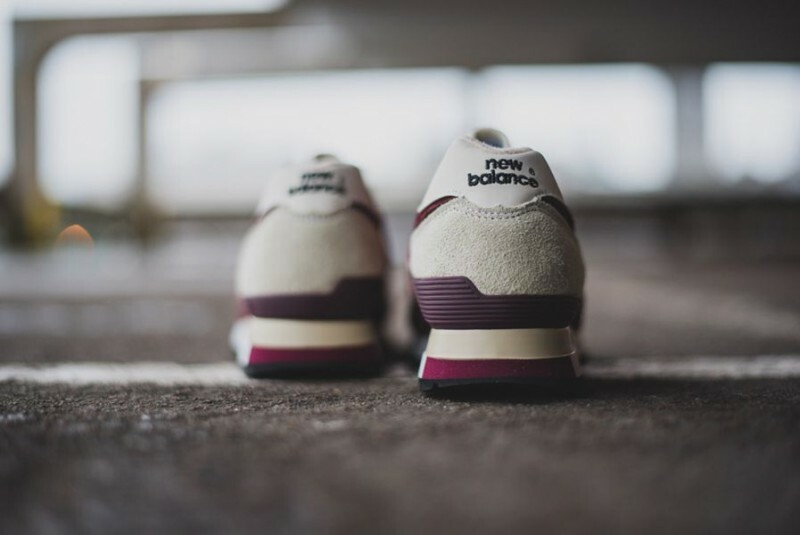 The model has stood the test of time when it comes to durability and quality. 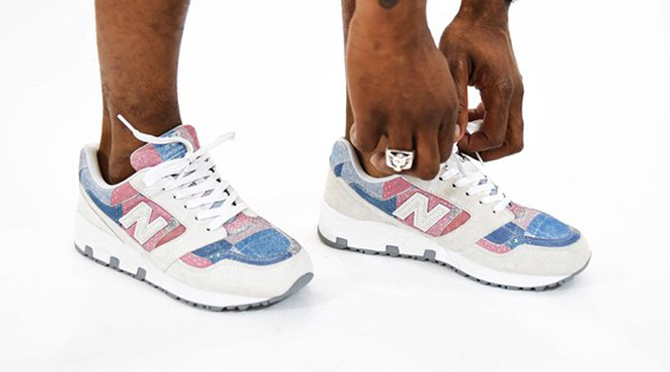 This Month, New Balance is showing the model some love by releasing a fresh new colorway. 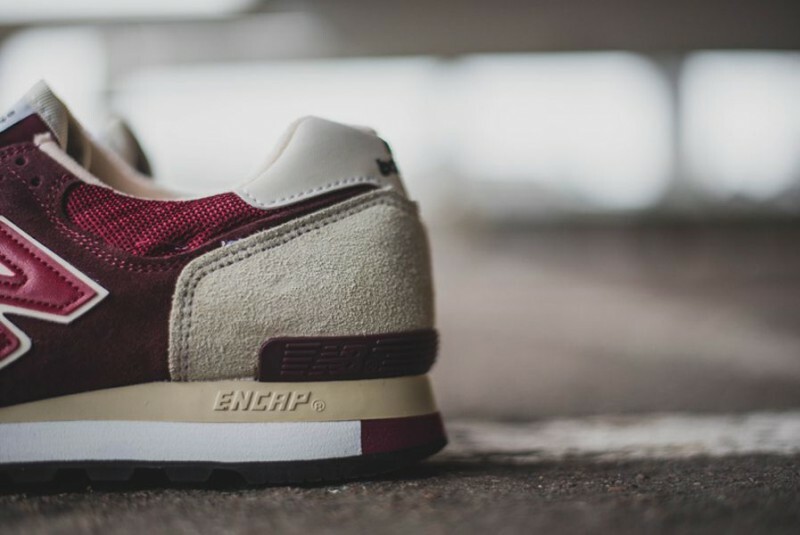 Suede and mesh combine for a fine finish on the upper of the sneaker. 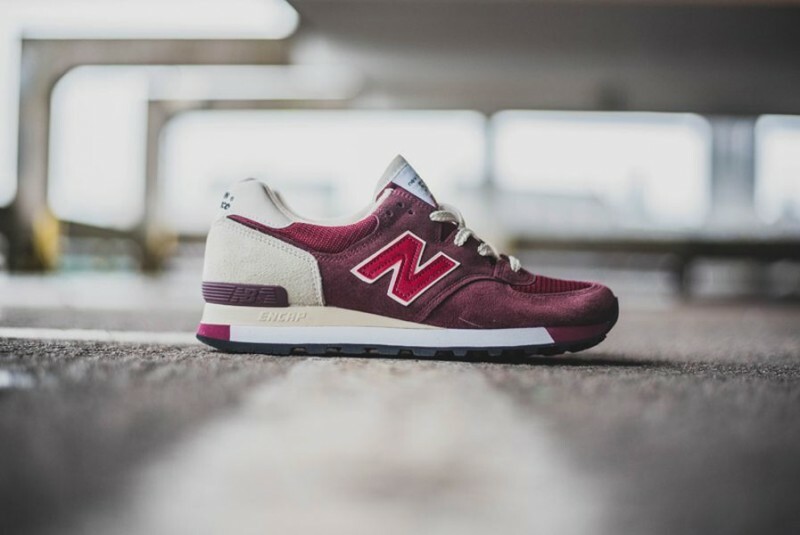 A rich maroon color covers most of the 575, while a cream colored suede is applied on the back panels of the shoe. 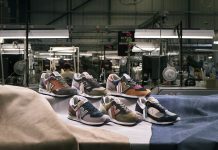 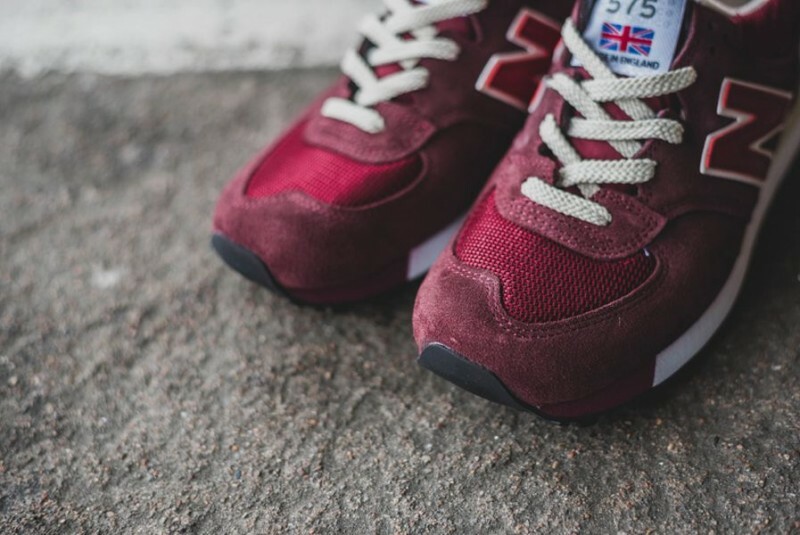 The sneaker is finished on a ENCAP midsole that give the sneaker that added support that New Balance is known for. 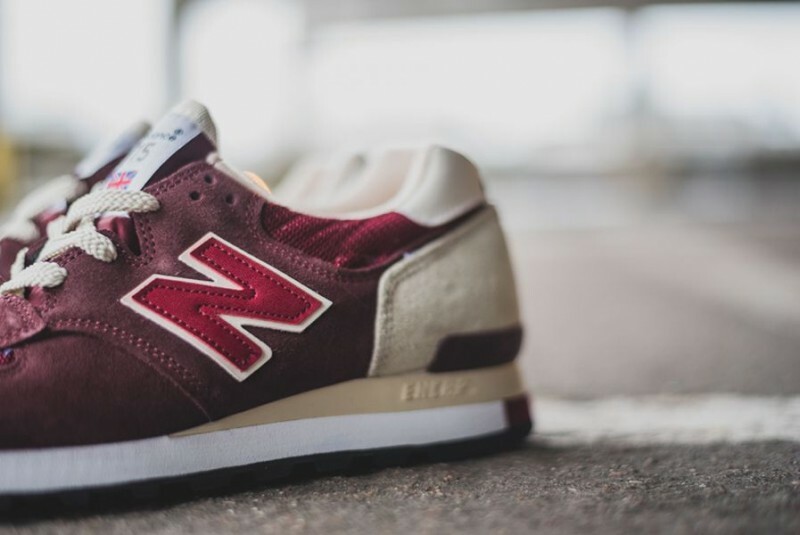 You can scoop these now from retailers like Hanon.